AKZU|About AKZU|Museum Lighting Fixtures|AKZU LIGHTSYSTEM CO., LTD.
As the leading brand of museum lighting, AKZU always diligently strives after the perfect light quality for museum lighting fixtures, concentrates on producing and developing museum track light, gallery projector, cabinet light, recessed spot light, recessed down light and DALI intelligent control system, to meet the strict requirement of museum, art museum, art gallery lighting. Adopting world class LEDs, patented ‘Triod optical system’, advanced heat management technology, high efficiency driver, AKZU museum quality light creates accurate lighting distribution, super high CRI and pure lighting performance, providing professional choices for museum lighting design; Robust industrial design with Bauhaus style, being more exquisite with long service time. The important subjects of museum lighting design are how to provide rich content of the exhibition and create a good visual light environment, and protect the exhibits and reduce radiation damage. 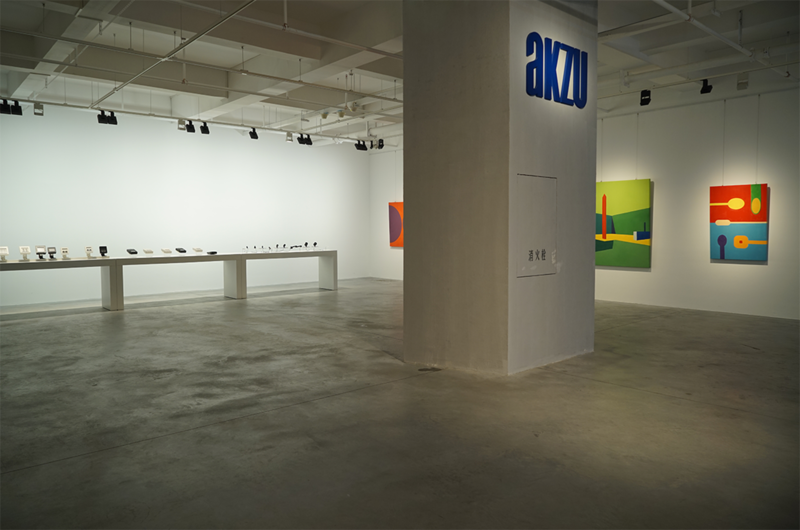 AKZU firstly create new concept of museum lighting, ‘safety’ ‘reproduction’ and ‘comfort’. On the basic principle of better protection of exhibits, AKZU museum lighting equip with accurate lighting distribution and intelligent lighting control system, creating vital, vivid and optimized lighting effect, reproducing the historical culture perfectly. and making the entire ambience more comfortable. it penetrates deeply into our senses, giving a rise to amazing sensations, gives us emotional sensations and vital inspirations. It brings a sense of security, warmth and comfort. Light makes our eyes more sensitive, and helps us find more profound details and more splendid colors. a good lighting system should not simply be considered as something that allow us to see, but to create a powerful field; the choice on the light color, light quantity, and light distribution has vital roles in the overall lighting effect. And it is more important to select the lighting equipment, orient, organize and adjust them to achieve the best result of lighting effect. powerful illumination is an effective tool that we can use to create values, attract attentions towards the commercial facilities, working places, historical buildings, and guide us move forward and create a space, present the core theme of the architecture and design.